5.5W Osram LED Fancy Round Globes are an equivalent replacement for a 40W incandescent globe. LED Lamps life: up to 15,000 hours. E14 Small Edison Screw in fitting. High Quality Osram Fancy Round LED light globes. For outdoor applications and operation in damp locations special approved fixture are required. 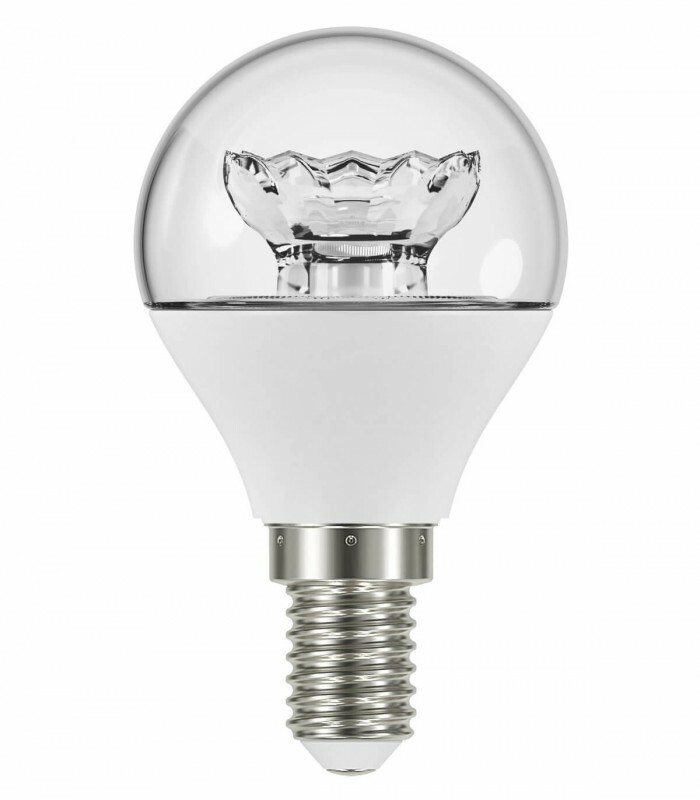 LED-me (https://ledme.com.au) is an Online Shop supplying high quality energy saving LED light bulbs, globes, lamps, downlights, luminaries and home automation products. © LED-me. All rights reserved.